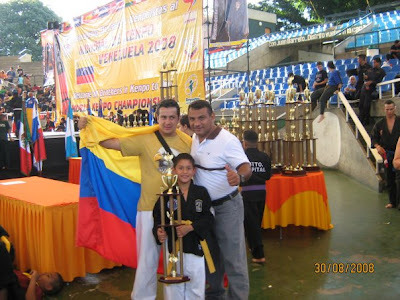 CAMPEONATO NACIONAL DE ARTES MARCIALES EN TABIO CUNDINAMARCA. 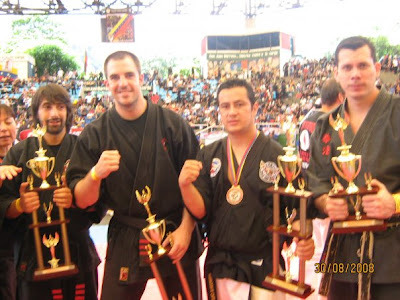 AMIGOS FANÁTICOS DE LAS ARTES MARCIALES Y LOS DEPORTES DE CONTACTO LOS ESTAMOS INVITANDO AL CAMPEONATO NACIONAL DE ARTES MARCIALES EN TABIO CUNDINAMARCA A REALIZARSE EN DÍA DOMINGO 15 DE NOVIEMBRE DEL 2009. ARMAS, EXHIBICIONES, CAMPEÓN DE CAMPEONES Y FESTIVAL INFANTIL. PISCINA, CERTIFICADOS, REFRIGERIOS Y TROFEOS PARA TODOS LOS COMPETIDORES.